Xavier Roque provides media, research, writing and social media support for Lucas Public Affairs clients across several industries, including education, health care, housing and homelessness. 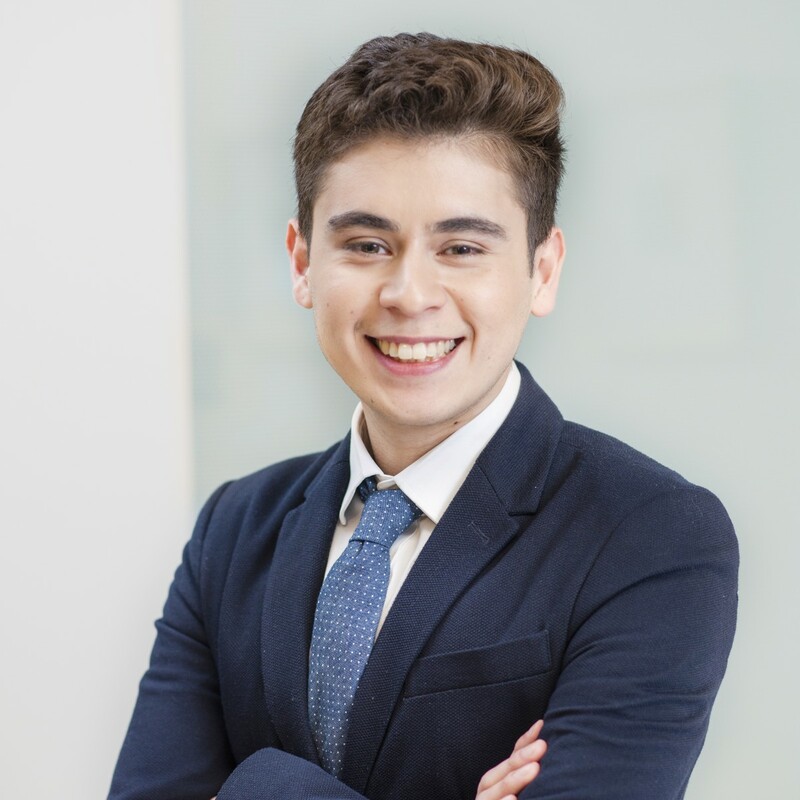 Before joining LPA in 2018, Xavier interned for Davis Joint Unified School District’s public information office, where he created social media content and promoted the district’s Two-Way Bilingual Instruction Program. He also provided volunteer administrative support and facilitated respite days at the Sacramento LGBT Community Center. Earlier, he volunteered at UC Davis’ International Center, where he planned and organized international orientation days and tutored international students enrolled in English courses. Xavier graduated from the University of California, Davis with a B.A. in communication and minors in both Spanish and French.